"12 Chrome Moly Van” steels are a series of martensitic stainless steels designed for use at moderately high temperatures. 1.4923 is a typical grade in this series. The dominant application is steam power generating plant. 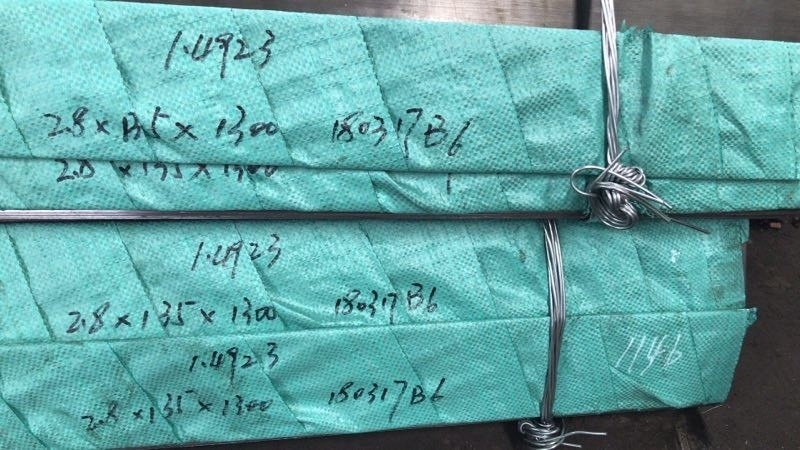 Martensitic steel grade EN 1.4923 ( DIN X22CrMoV12-1 ), Creep resisting steel, hardened and tempered. Usual upper temperature limit for continuous operating 580°C. plants, such as turbine blades, turbine discs, screws, bolts, pins and shafts.